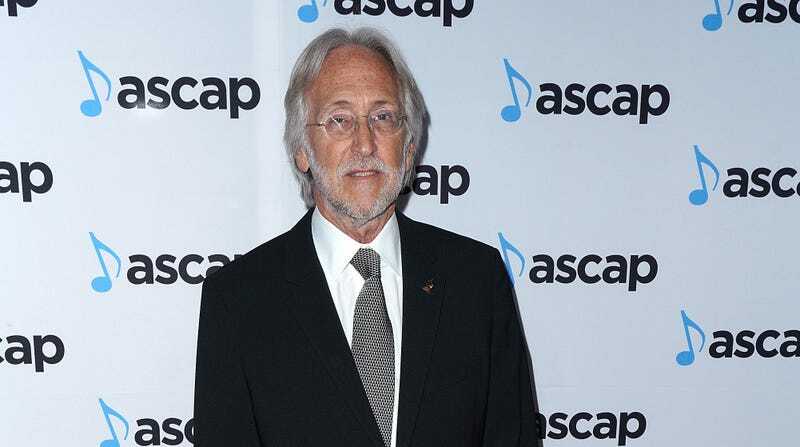 Now, the Recording Academy has announced that Portnow will be stepping down next year when his contract expires. That’s according to Billboard, which says Portnow will remain with the Recording Academy until next July, with his successor most likely being named at some point next summer. In a statement, Portnow highlighted the importance of “evolution” in longstanding institutions and noted that he hopes to orchestrate a “thoughtful, well-planned, and collegial transition,” which seems to acknowledge the “step up” controversy without directly addressing it.